Fuliza Overdraft: A month after Safaricom launched its overdraft service known as Fuliza, Kenyans have borrowed over Sh. 6.2 billion. 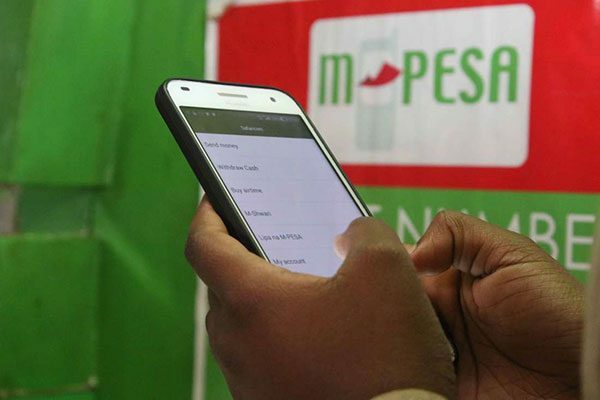 In the same period, Safaricom has signed up 4.2 million customers on the platform. In the first eight days after launching Fuliza, Safaricom notched up one million users. “We got a million (customers) by day eight and by day eight we had lent $10 million. Now we are probably at $15 million,” CEO Bob Collymore said in January.